In June 2016, Mr Jaume de Montserrat, the Government of Catalonia’s Deputy Director-General for Occupational Health and Safety, presented CONSTRUCCIONES RUBAU with a diploma of recognition for its work in the field of health and safety and in reducing workplace accidents during 2013. 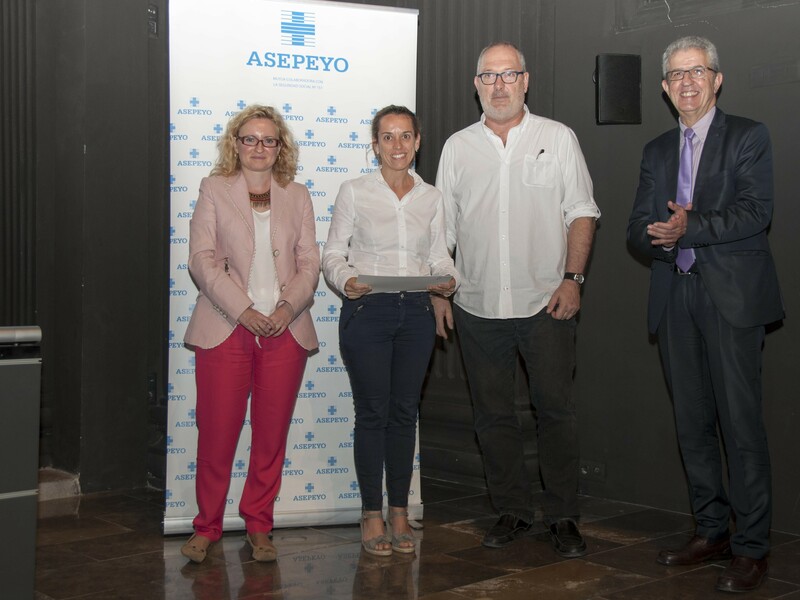 The presentation of the diplomas took place during a workshop organised by Asepeyo in Girona, on 7 June, on the subject of interdisciplinary management of occupational illness. The diploma was received by Montse Gràcia, head of RUBAU’s Health and Safety Service.